Smartphone users – get a life! The latest research on smartphone use should make any intelligent person think twice about how they use their time. Adults between 18 and 24 spend 4 hours and 20 minutes a day on their phones, with women spending 23 minutes longer than men. By comparison over 55s spend two and a quarter hours a day on their phones. Despite this a third of us believe that smartphones have not made us any more productive. The statistics quoted above mean that adults are spending the equivalent of one whole day a week on their phones. They use it 221 times a day for social networking, e-mailing, texting and other tasks. People connect to Facebook without realising why – just a thirst to be connected it seems. People start using their phones at 0731 (and the new selfie trend to share pictures of people who have just woken up which is replacing the ice bucket challenge will only add to these early starters) and finally put it down at 2321. Of course if you can’t get to sleep you can always play with your phone until you do. And that includes being bad for your health. I posted in July about the fact that 40% of women are unable to go more than an hour without checking their mobile phones or tablet for a new message. They feel compelled to repeatedly look at their digital gadgets for fear they might be missing out on news and gossip (FOMO). And a third of British women say they would rather lose their passport than their phone that they are so dependent on. And would you believe 1 in 5 of them say their smartphone is as important as their husband, a quarter say it’s as important as their best friend? The study by eBay also found that almost half of the women had taken a call or sent a message during a date and 1 in 6 have done so while making love. Obsession or what? And it’s just as bad in America where a study of students found that many of them spent half their day using digital media of some kind. Well now. 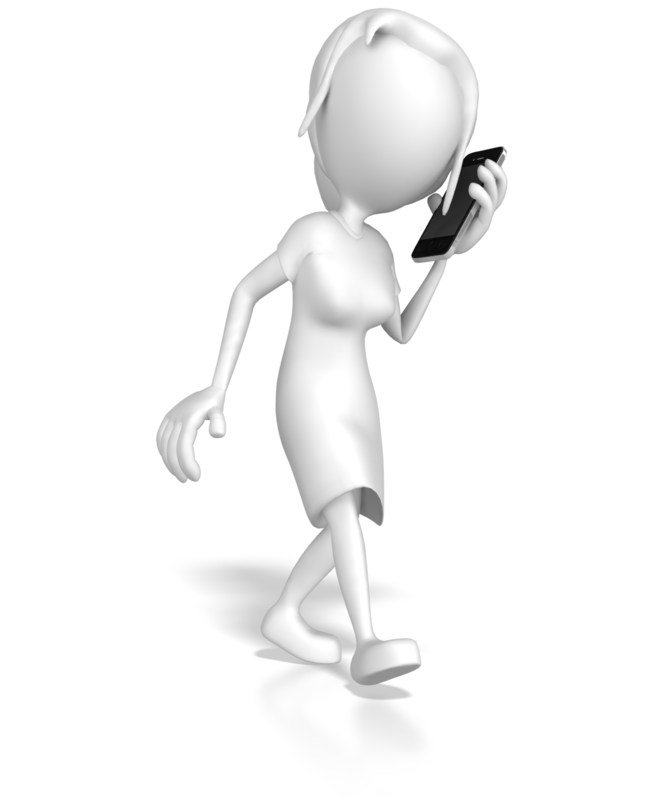 following a new survey, it has a name “Nomophobia” (No-Mobile-Phone-Phobia) and it’s being suggested that just over half of the British population fear being out of mobile phone contact. Women are 17% more likely to suffer from this new phobia than men. 1 in 5 people say they check their phones in bed and over 40% take them to the beach. Almost a third of people check their work e-mails at home with men more likely to do that than women but women are more likely to check their phones during a date. It’s clear smartphones are seen as much as a social tool as a business one and are used for storing a lot of personal data. The company that carried out the latest survey expressed concern that only half of us use a password to secure our data. This is the reason we have such poor literacy levels amongst young people……..
Stop teaching children how to spell because smartphones can do it for them, says academic in attack on traditional teaching. Spelling lessons should be scrapped because children can correct mistakes on their mobile phone or computer, a university professor has claimed. Sugata Mitra, professor of educational technology at Newcastle University, said that good grammar was necessary ‘maybe 100 years ago’ but ‘not right now’. He said that traditional spelling classes are unnecessary when students have constant access to state-of-the-art technology. Professor Mitra said that pupils should be encouraged not to rely on linguistic rules but to try and express themselves in new ways such as using mobile phone text messaging. 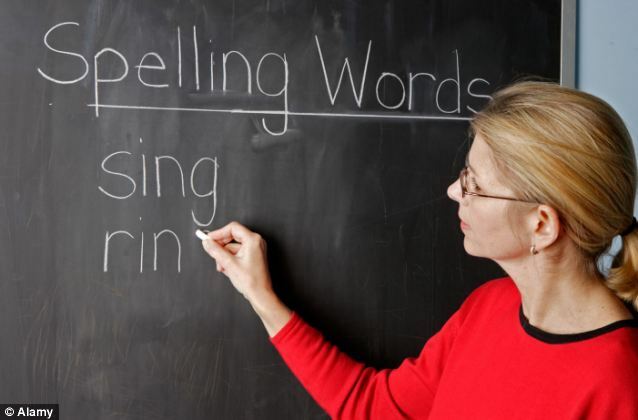 The professor spoke out as the Government introduces a drive aimed at improving educational standards that will see pupils tested on spelling 200 complex words by the end of primary school.